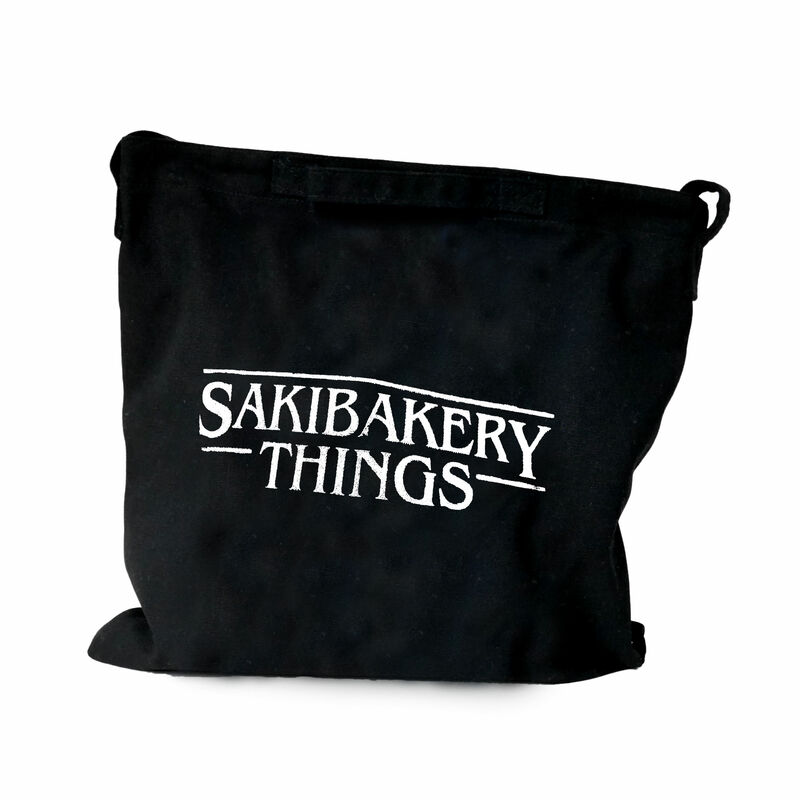 Saki Bakery 아이템 중 2Way Shoulder Bag - Black 색상이 현재 매진되었습니다. 2 주 후에 재입고 될 예정입니다. Saki Bakery에서 예약 판매도 가능하니 원하시는 분은 메일로 문의하시기 바랍니다. 바로 답장드립니다! 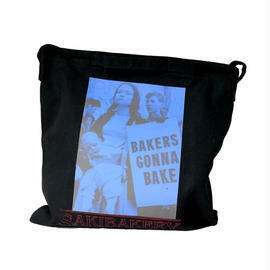 2Way Shoulder Bag-Black item is now sold out. It will be restored in two weeks. 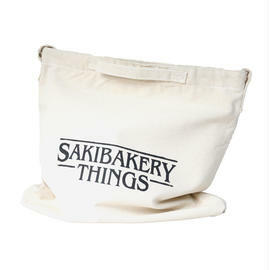 Saki Bakery is also available for reservation or pre-order. Please contact us by e-mail if you wish.